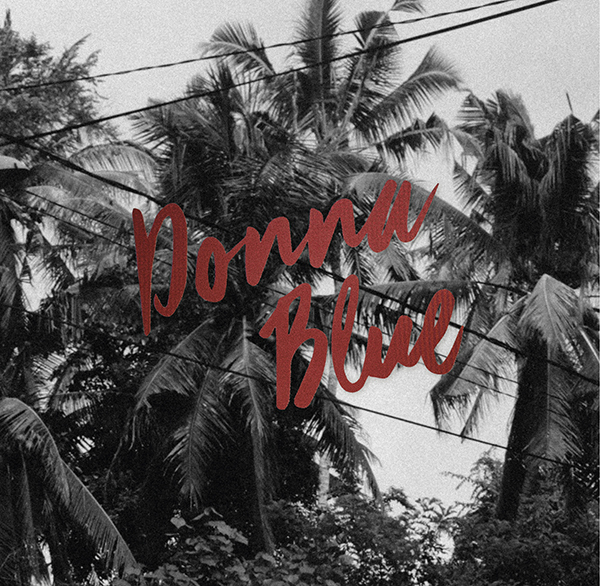 Beautiful 7" by Donna Blue featuring 'Holiday', 'Sunset Blvd' and 'Baby'. Limited to 300 copies, hand numbered with special Holiday postcard. Donna Blue is a collaboration between Danique van Kesteren and Bart van Dalen, both each other's muse, lover and band member. The creative duo plays sultry indie pop, under the influence of sixties yé yé, Lynch movies and old Hollywood romance - perfect for practicing those slow dance moves.